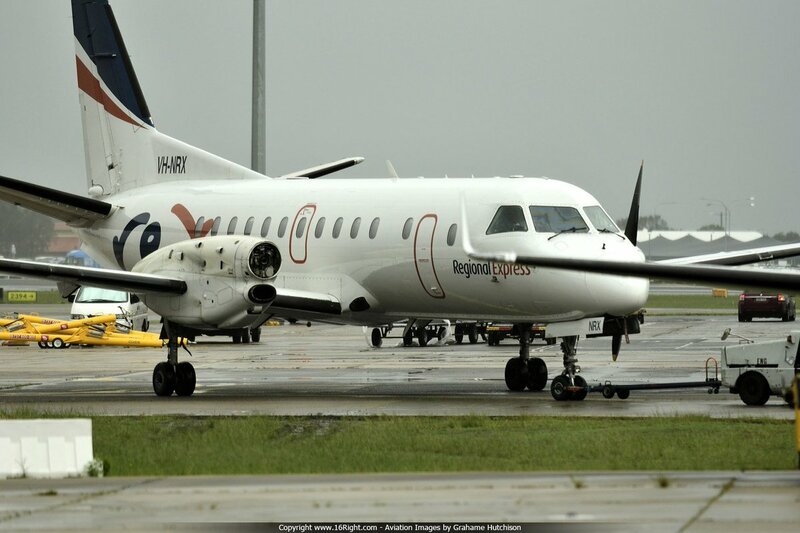 REX768, a Saab 340, operating a scheduled flight from Albury to Sydney today lost its entire right side no.2 prop inbound to Sydney. A full emergency was declared. The aircraft tracked over the field and made a safe landing on 16R at 12:08pm. ATC audio suggests the incident occurred over or prior south western Sydney, inbound. Lucky it didn't spin inboard and hit the fuselage. Someone better update flightaware, says it is a twin prop. 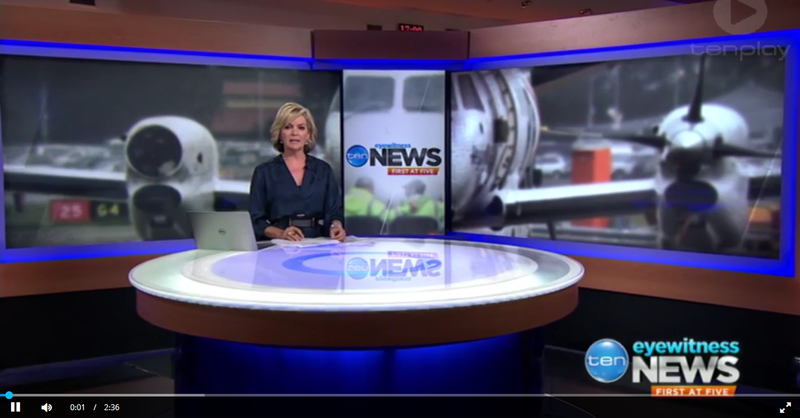 Lead story on Ch10 news. Reported, prop sheared off over Camden. radio was as calm as, and they both did an excellent job landing the aircraft with one engine in the wet and windy weather. Last edited by Grahame Hutchison; 17th March 2017 at 08:20 PM.